Widnes B&M have about 10 sets of the TARDIS. It is at the front as soon as you walk in. Need good help anyone know if any in Milton Keynes ? There are four sets left as of 09:09 in B&M homestore Portrack Lane, Stockton on Tees. Apparently that’s the warehouse out of them now – as informed by staff. 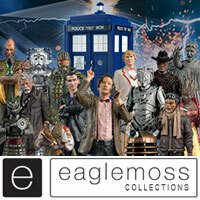 Cheetham hill store in Manchester had all sets in this morning, 2 tardis sets left on shelf and all figure sets. Is there a specific episode the TARDIS is from? I’ve been looking at some prop breakdowns and can’t seem to find an instance where it had a black base. Scroll to the very bottom, and the last 3 episodes (Eden through Shada) have the black base – the Eden photo is a clear view, it even shows the black bar above the base/beneath the doors that this set has. 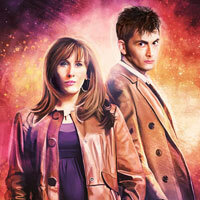 After these last 3 episodes a new TARDIS was introduced and things went back to being blue. 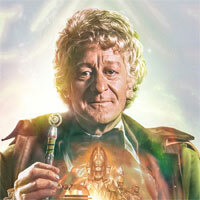 Only thing is, they are all 4th Doctor stories and not 3rd. This TARDIS seems to be predominately based on the one from the Time Monster, but with the black base from Spearhead for some reason. It’s possible that they saw an image of the Time Monster TARDIS with the base in shadow and thought it was black. 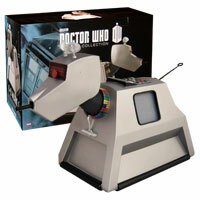 Is 99.99 a good prise for the tardis set because that is the price for it on amazon? Noooo! 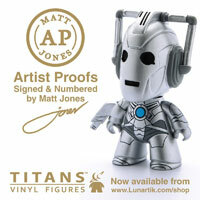 Get it for its RRP of £19.99 if you can! It’ll get round to you eventually! Just seen it for 60 quid. Well…it’s improving i guess?! I would not pay nothing over the retail price for anything.Unless you know for sure there are none left, i would play the long game and wait. Don,t be so anxious, I,m sure you will get one eventually. Resist Ebay and use as a last resort. £100 is taking you to the cleaners. Loads of the new sets in the Chatham Kent store dozens of each set. 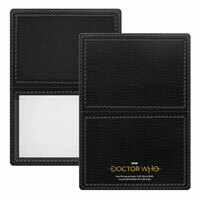 Still no Tardis sets though. I noticed in the 12th dr set, a few of the 12th dr figures the head looked as though it was about to pop off. Maybe a quality control issue. 18 TARDIS Sets in Chelmsford! 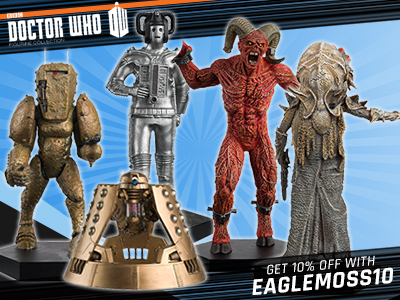 Who’d have ever foreseen that b&m would be the saviours of Dr Who Figures ……. 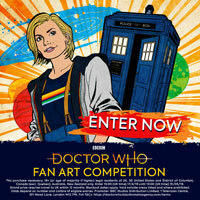 Any stores got the tardis near greater London? I went to Liverpool and St Helens and they didn’t have any Tardis sets and the women at the counter said I was the 3rd person that hour to ask about the Tardis all’s I can hope is that they get them in. Have you got any suggestions for anywhere near there that is selling them as I am checking St. Helens again tomorrow. I was very lucky earlier, I went into St Helens assuming that nothing was going to be in and I found the man who I’d talked to a few times before and he went and got me a sealed box with all the three figure packs! I was the first in town to buy a Capaldi set. I’m not sure if they’re going to get in the TARDISes as they probably would’ve come in together with the rest of their Christmas Stock. Keep me posted. 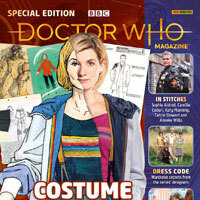 Just phoned up b&m yeovil who have sold out of tardis sets they said they are not getting any more in now and that all that is left is what stores already have in. If id phoned up this morning i would’ve got one even though I was originally told next week!!! Glenrothes in Fife has all figure sets (only 1 70s set left) and 3 TARDIS sets as of about 1 hour ago. This store previously told me when I rang at the start of the week that they were not getting any TARDIS sets so I’d take other similar statements given elsewhere by stores with a pinch of salt now. the quality control is better this year. 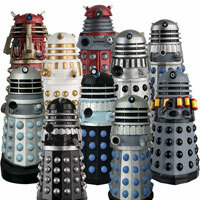 sad times, they have always had them in the past, bought all our sets there, we still don’t have any apart from the Tardis. Ormskirk ain’t got any TARDIS sets, all sold out this morning 🙁 anyone know of any other North West stores that have them? Does anyone know if Southampton are getting them in? Southampton have got them. They’ve already sold out. 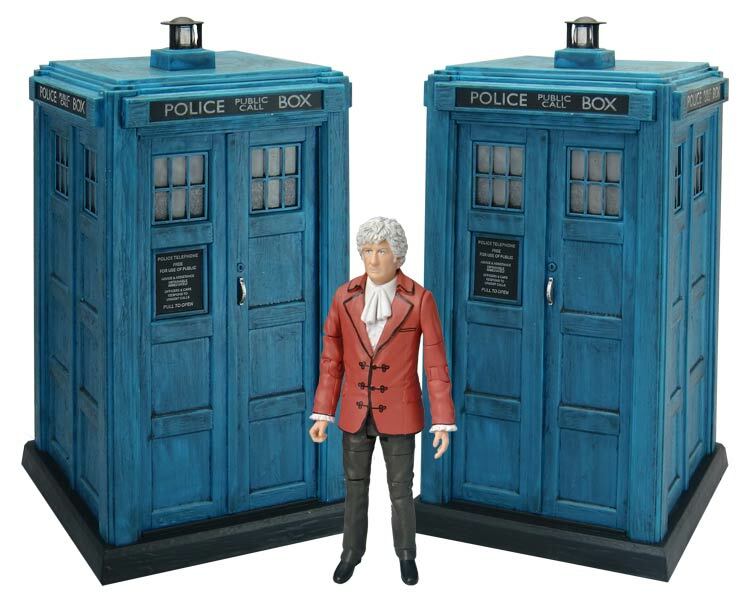 where can you get a 3rd doctor and TARDIS set in Wiltshire? If you so happen to know!!!!!!!!!!!!!!!!!!!!!!!!!!!!!!!!!!!!!!!!!!!!!!!!!!!!!!!!!!!!! Basingstoke has already got them. They have sold out. Figure sets of all 3 types on sale at Redcar (Bargains), Skelton (Home) and Guisborough (Home), all at the top end of North Yorkshire. No sign of Tardis sets as of yesterday, however, the figure sets only arrived in the last 2 days, so hopefully Tardis sets will be to follow!